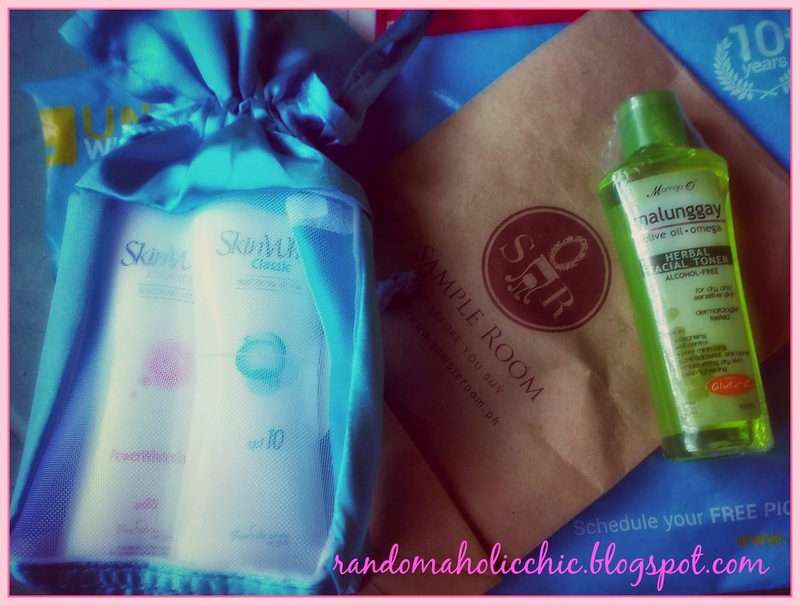 This is my very first Sample Room Haul although it has been more than six months since I registered to their website. You might wonder why. It is just I either don’t find the previous products appealing, or if I like a featured product, my points are not enough to compensate. 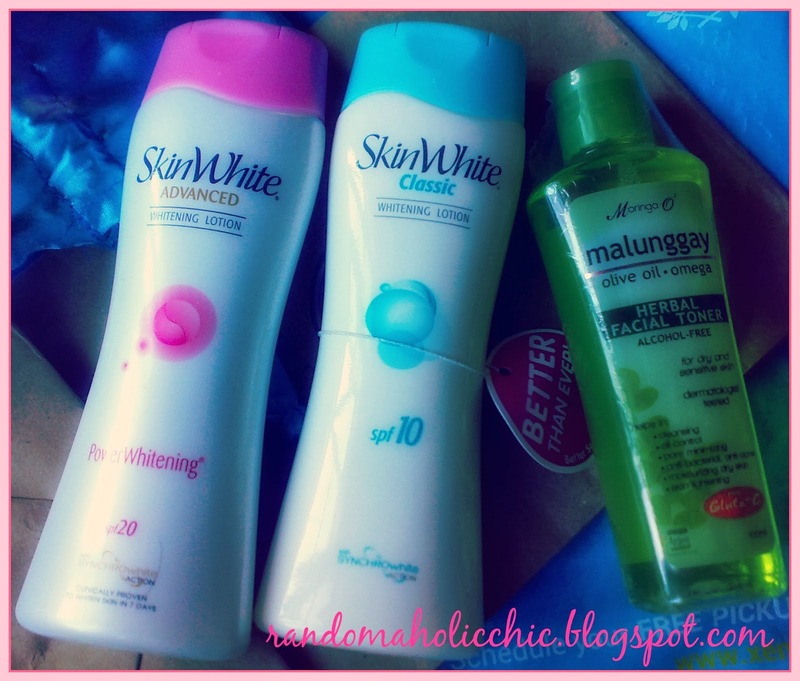 When I saw the SkinWhite Lotion, I hurriedly grab the chance to get it since I have enough points for the two lotions. So, I will just wait til I finish my current lotion then I am going to use this lotion and post a review about it. And the remaining points, I used to get Moringa 02 Herbal Facial Toner which I also like to try since I have heard that it has a lot of skin benefits. So, that’s it for my first ever Sample Room Haul.